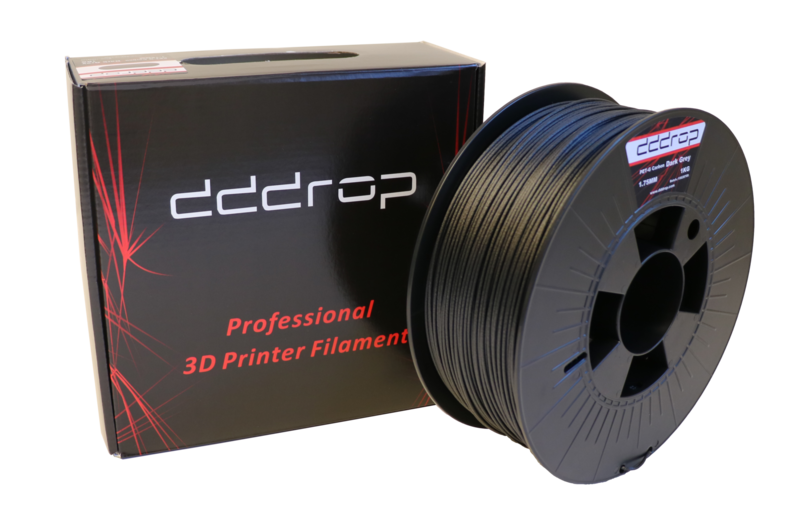 dddrop is testing different 3D printing filaments on a daily basis searching for the best quality and a fair price: good value for money. Furthermore, dddrop delivers the best print settings for each type of filament.  This will save you an enormous amount of time trying and it also results in a better print quality. * The values are a indication for the print materials, no rights can be derived from this information. have and go to print settings.